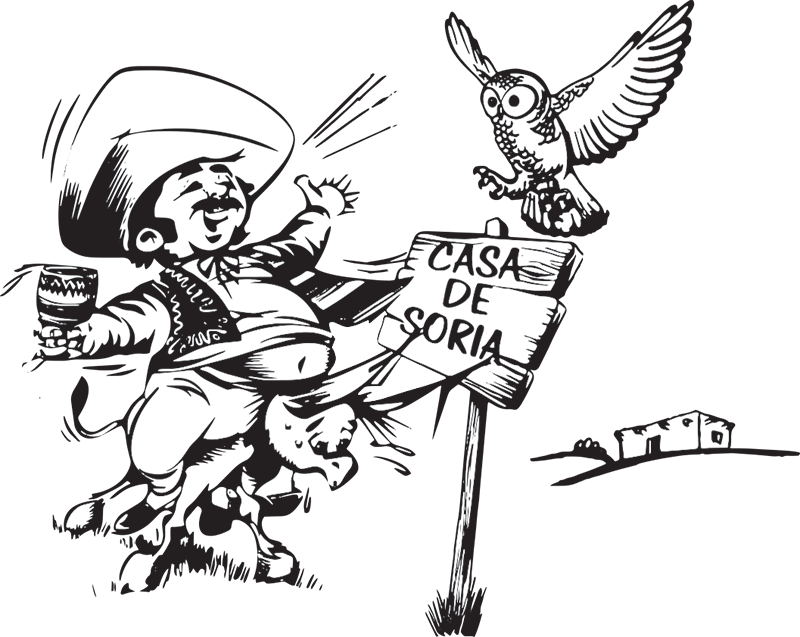 Established in 1958, Casa de Soria has served more than seven million meals to Mexican food lovers. We are proud of our long-standing reputation for serving quality, authentic-style Mexican food to generations of local families at reasonable prices. Mexican food is known both for its diverse flavors and its nutritional value. Long ago Casa de Soria took healthy dining a step further by replacing the traditional saturated lard with the finest monounsaturated canola vegetable oil, a more healthful and intelligent alternative for health conscious people. We wish continued eating pleasure and good health to all our friends, and we look forward to serving you and your family and friends soon.